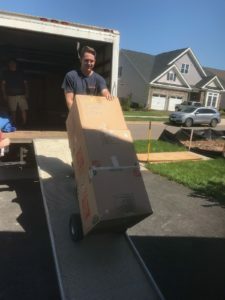 Working for a moving company is a great opportunity for college students in the summer. In addition to the extra money for school, it’s a great way to exercise and stay in shape. To learn more about American Moving & Storage, contact us today! We service Ashburn, VA and various areas in Northern Virginia.